Remember, you don’t need a garden to grow plants. Any old tree will do. 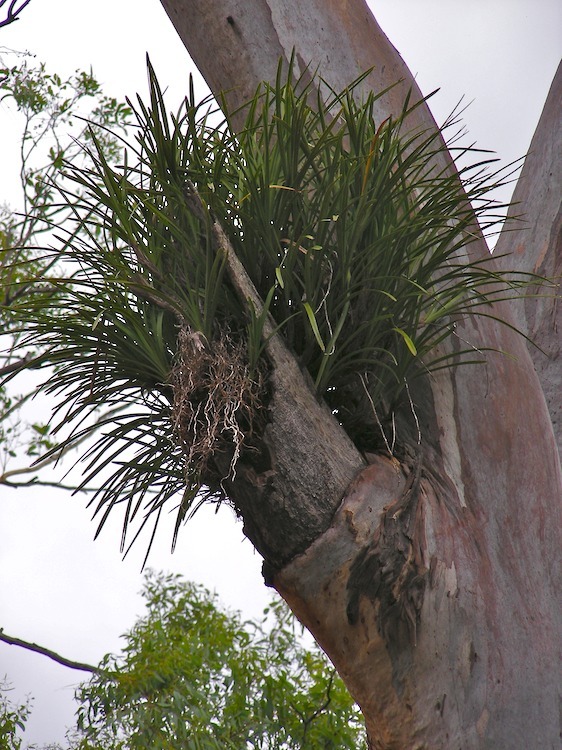 They plants must be epiphytic, though.